The Law Offices of B Elaine Jones & Associates, P.A. has 20 years of legal experience that will be put to work to in order to obtain the best possible outcome in your domestic violence case. You will be treated as if you are more than just a case number. The Law Offices of B Elaine Jones & Associates, P.A. is extremely compassionate about fighting for rights of each client. The Law Offices of B Elaine Jones & Associates, P.A. 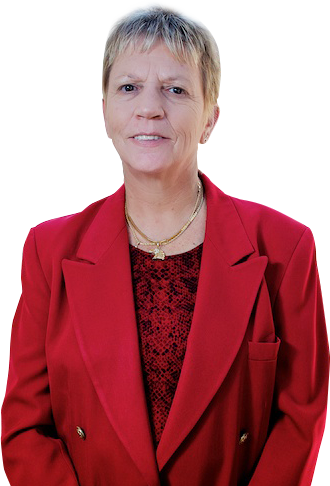 has a proven record of Tampa courtroom success and know how to take your domestic violence case to trial when necessary. In many cases, however, The Law Offices of B Elaine Jones & Associates, P.A. is able to obtain positive outcomes without trial. Always placing the interests of each client first, The Law Offices of B Elaine Jones & Associates, P.A. will work closely with you to ensure this. The Law Offices of B Elaine Jones & Associates, P.A. strives to maintain an open line of communication so you can be up to date with any major developments. Together, we can fight to secure a more favorable outcome, reducing or eliminating the domestic violence charges against you or quickly resolving your criminal law dispute. Call (813) 681-8383 today.